From extra glossy makeup to embracing your natural hair color. While 2018 was the year for some of our favorite beauty moments (jade rollers, slicked-back hair, colorful eyeshadow) and we’d be more than happy to carry a few over into the new year, 2019 is just around the corner, and there’s a whole new crop of looks we’re excited to try. From hair color and extreme chops, to manicure must-haves and high-shine makeup, these are the ten most-searched-for beauty trends according to Pinterest. Now, if you can just decide what to wear for New Year’s Eve, you’ll be all set to kiss 2018 goodbye. Don’t be afraid of letting your naturally greying hair shine through. You’re basically a silver unicorn, and it’s beautiful. The next big thing in fringe? Just-above-the-brow baby bangs. Even Cov alum Carly Cardellino has made the chop. Say see you later to chipped nail polish. Powder dipping lasts longer than traditional gels and is much easier to remove. While we’re all for the traditional lash lift, more people than ever are searching for natural solutions, like castor oil, grapeseed oil, and aloe vera. This old-fashioned ingredient is popping up in a lot of skin-care products lately and can be used as a natural astringent for oily skin. Whether you want a high-shine lid or a bold lip, glossy makeup is our favorite look for 2019. Even if the rest of your makeup is subtle or barely there, a bright, colorful lip can brighten up your whole face. The trendiest nail shape for 2019 can go dramatic and lengthy, or short and feminine. Either way, we’re fans of the almond nail look. If you want baby-bottom smooth skin, it’s time you looked into a liquid exfoliator to clear away a rough, dull complexion. P50 is still the gold standard, in our opinion. 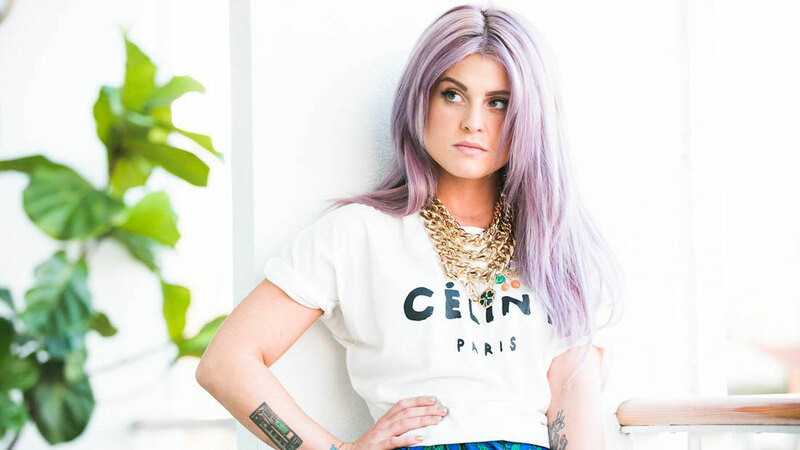 Smokey mauve, pretty pastel, chocolate lilac—the purple hair color trend is about to be *everywhere* next year.